Located on the Blue Ridge Parkway near mile marker 189 between Meadows of Dan and Fancy Gap Va. at an elevation of nearly 3,000 feet. This quiet community with awesome views has been a weekend refuge or vacation retreat for over 30 years. Featuring Log Cabins, Villas, Chalets and Mill pond units. Near by golfing, restaurants, Blue Ridge Music Center and antiques. Golf and Honeymoon packages available. A great place to relax or explore the beautiful Blue Ridge Mountains. 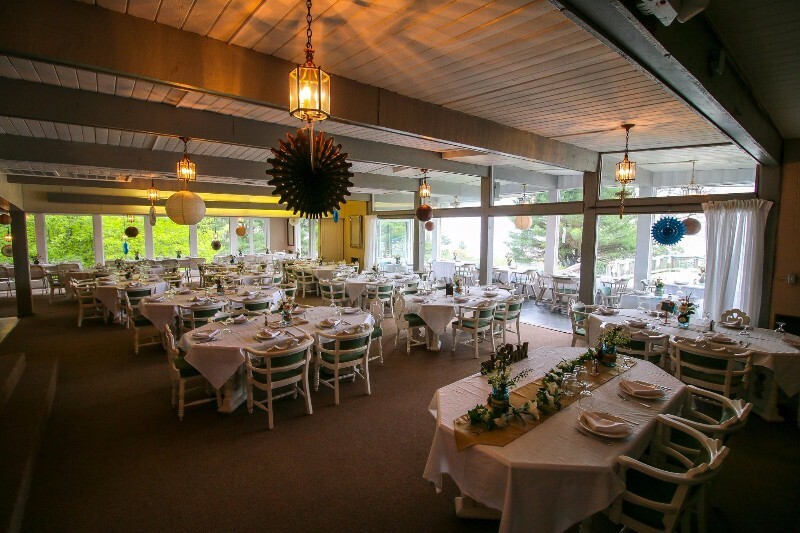 Doe Run also has available upon request Doe Run Resorts for weddings, meetings, conferences, etc. 276-398-4099 or info@doerunlodging for more information.